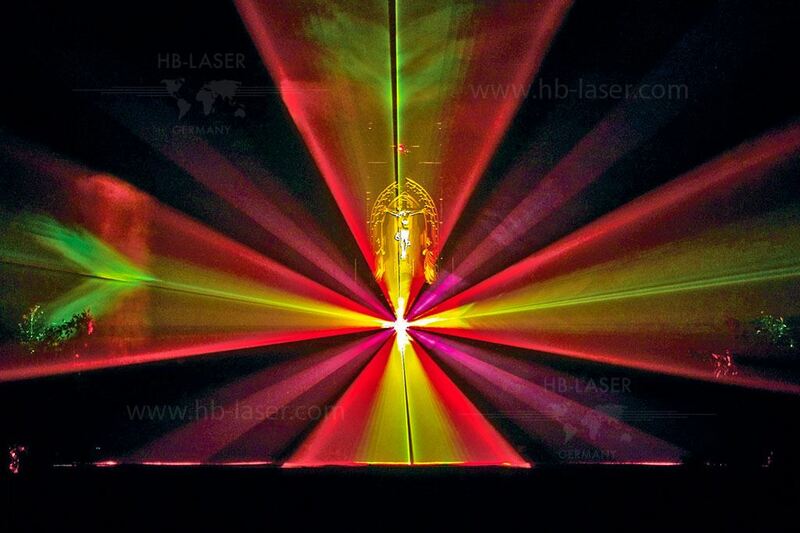 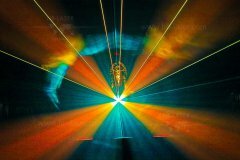 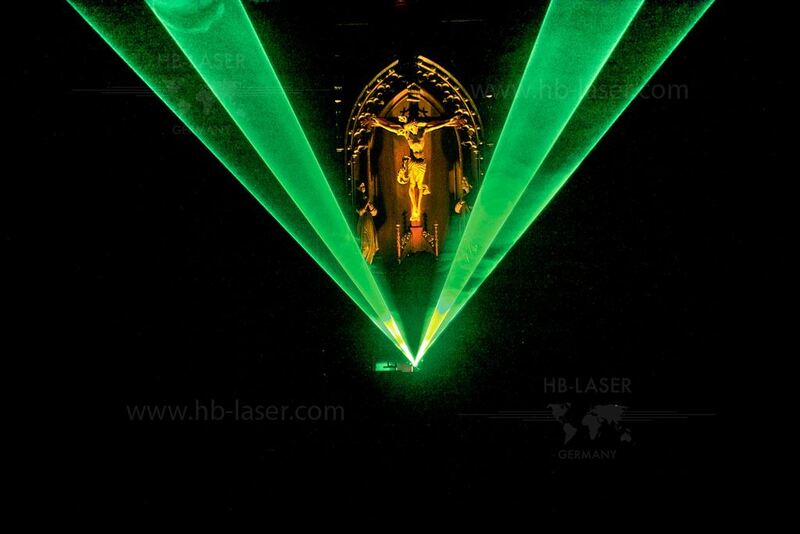 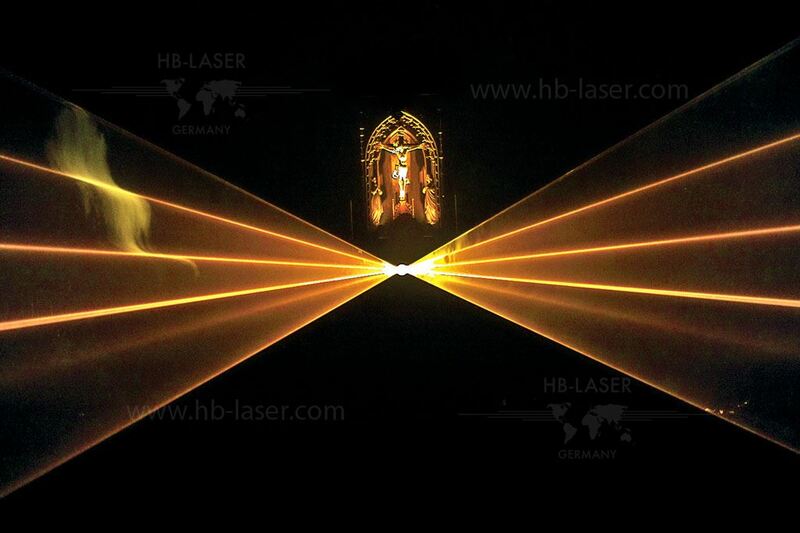 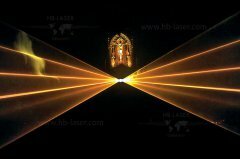 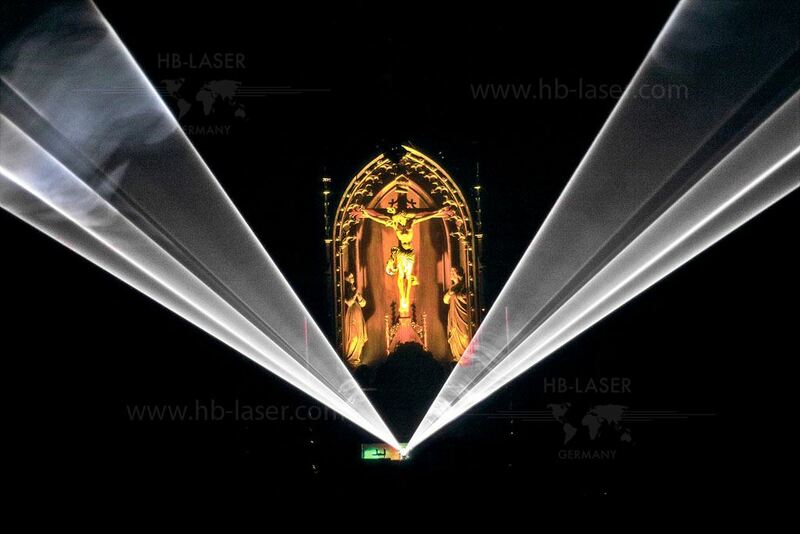 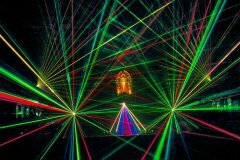 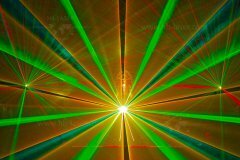 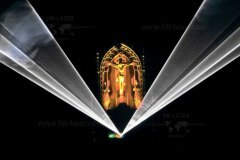 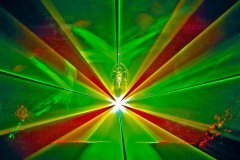 For the event "night of open churches" HB-Laser was asked to provide a laser show inside the Schwäbisch Gmünd Münster - a large church in Germany. 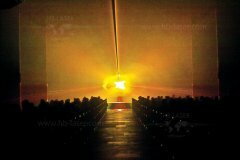 The show was pre-synchronized to live organ music. 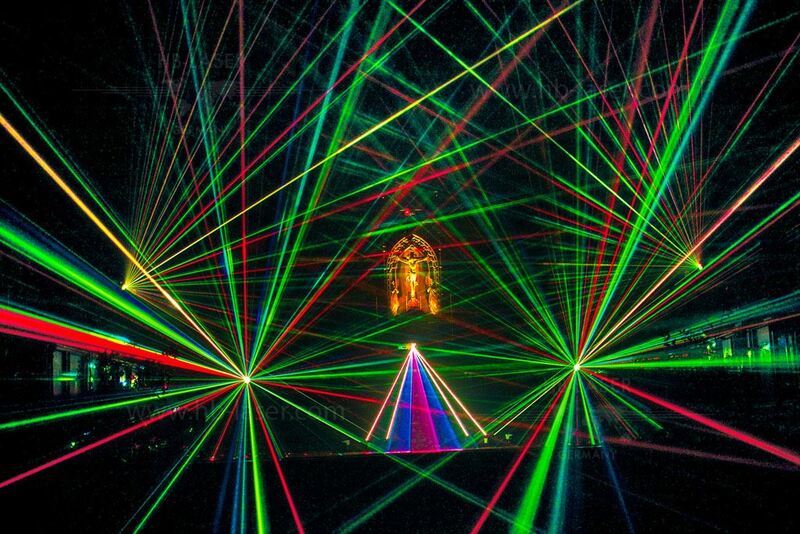 The music and the show perfectly matched. 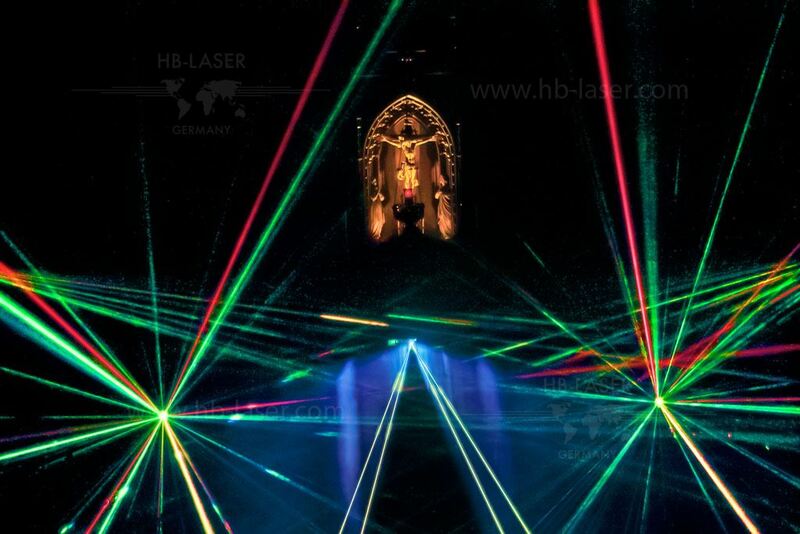 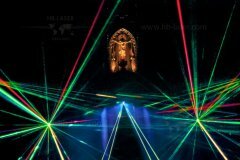 Due to the great conditions for a laser show inside the church, not even much laser power was needed. 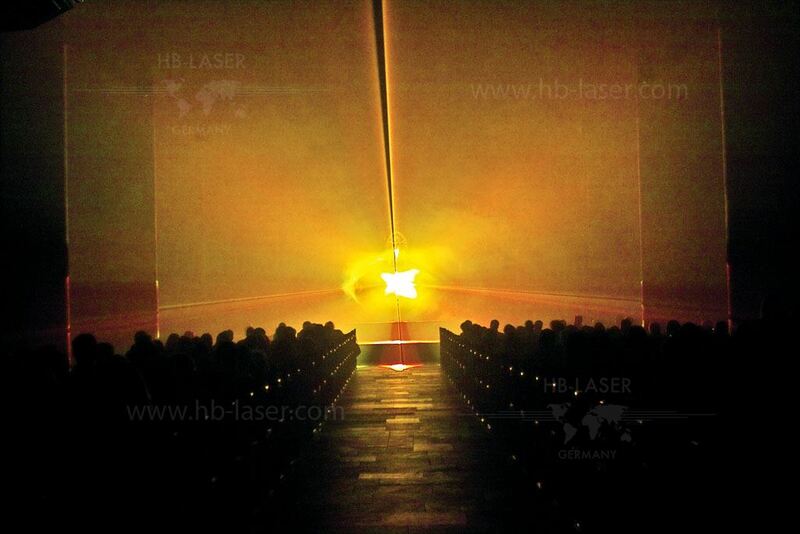 The show was performed with a Coherent Enterprise 1.5W whitelight laser system based on the HB-Laser ATLAS platform. 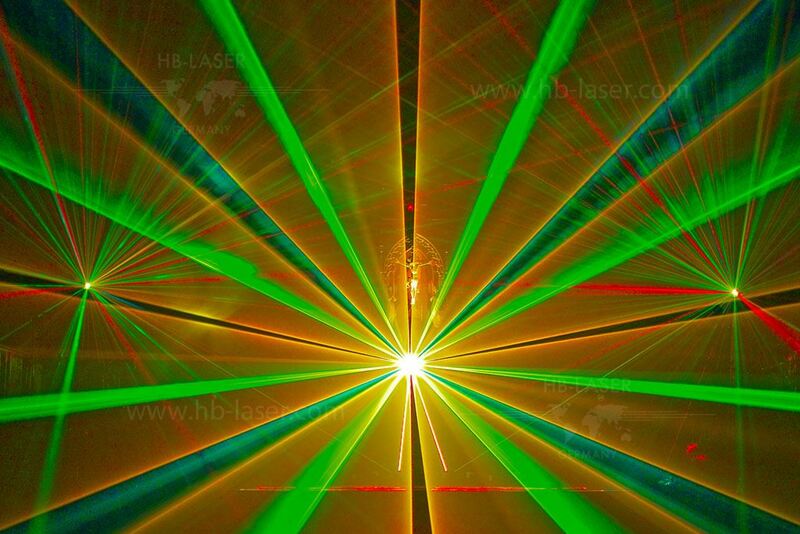 The effects were multiplied with using different burst and line grating effects.